TTG Exibition is the main international B2B exhibition on tourism in Italy. 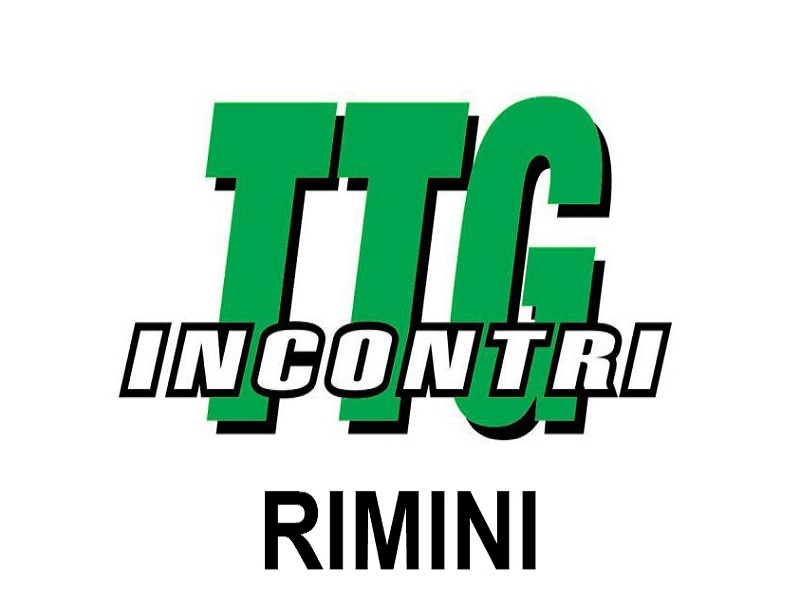 Rimini Fiera from 12 to 14 October. TTG Incontri is an unmissable event for all professionals in the sector, to understand market performance, present what’s new in the market, foresee trends and learn about how the sector is developing. The Hotel Vienna Ostenda, four star at few km from the exibition, propose a special offer in Bed and Breakfast. Our restaurant Il Danubio propose You a choise of menu of meat and fish, buffet of vegatables and desserts.